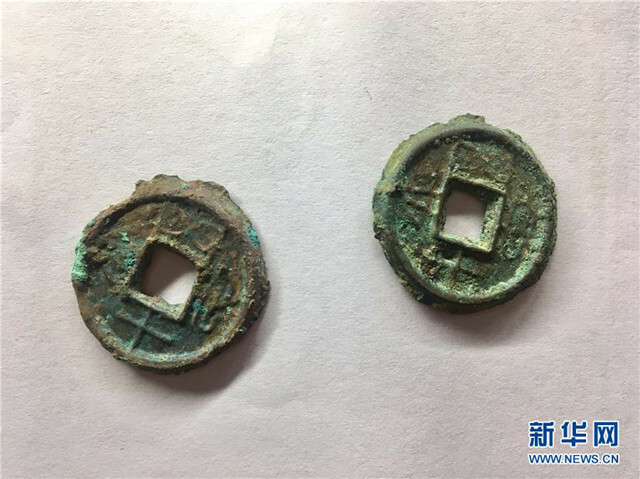 An ancient mint dating from the Xin Dynasty (8-23 AD) was recently discovered in Nanyang, Henan province. 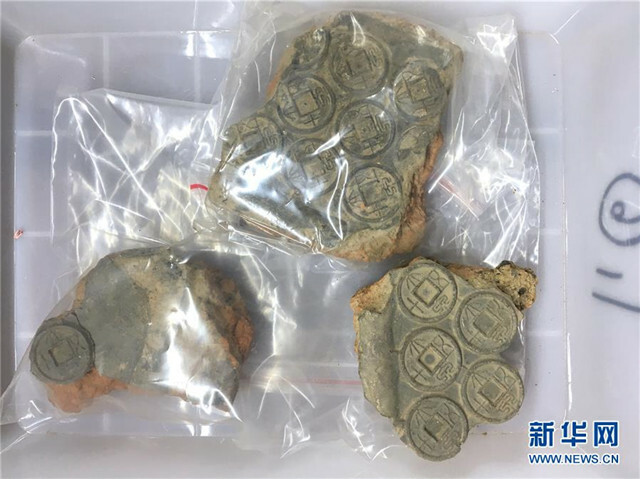 The mint was discovered in the Nanyang Fuya Museum. 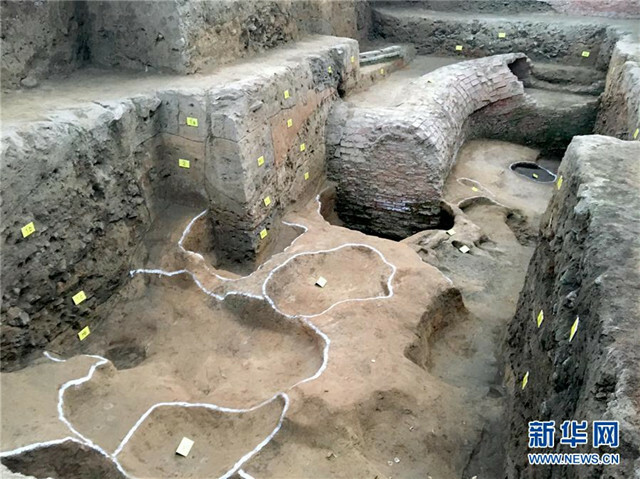 Other unearthed cultural relics include copper coins, bronze chariot parts, pottery and animal bones. 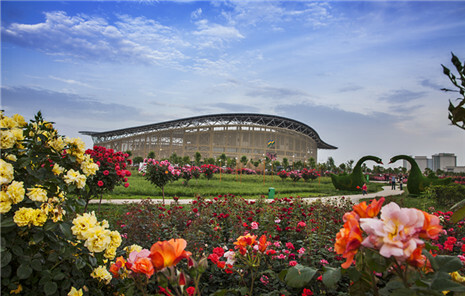 The discoveries will serve as a great resource for historians studying the coin-casting industry of the Qin Dynasty (221-206 BC) and Han Dynasty (206 BC-AD 220), as well as the social and economic system of the Xin Dynasty.